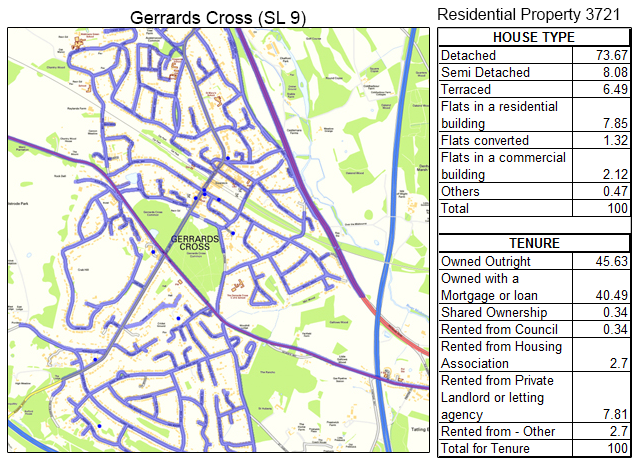 For reliable and ethical GPS tracked leaflet distribution Gerrards Cross SL9, Shareplan Leaflet Distribution can offer you a complete service. Gerrards Cross is a town at the south of Buckinghamshire, near the border to Greater London. It is one of England’s most appealing places to live and has been referred to as a ‘mini Hollywood’ due to its famous residents, such as Cilla Black and Danny Jones. Situated in the commuter belt of London, Gerrards Cross also boasts the most expensive postcode to purchase a property outside of London. Through our geoplan map we can see that the total number of residential delivery count is 3721. Roughly 86% of these properties are owned outright or with a mortgage or loan. This data can help you position your product and services to the targeted demographic audience. For example, you could offer building contracting services to the homeowners who are looking to make structural enhancements or additions to their homes. 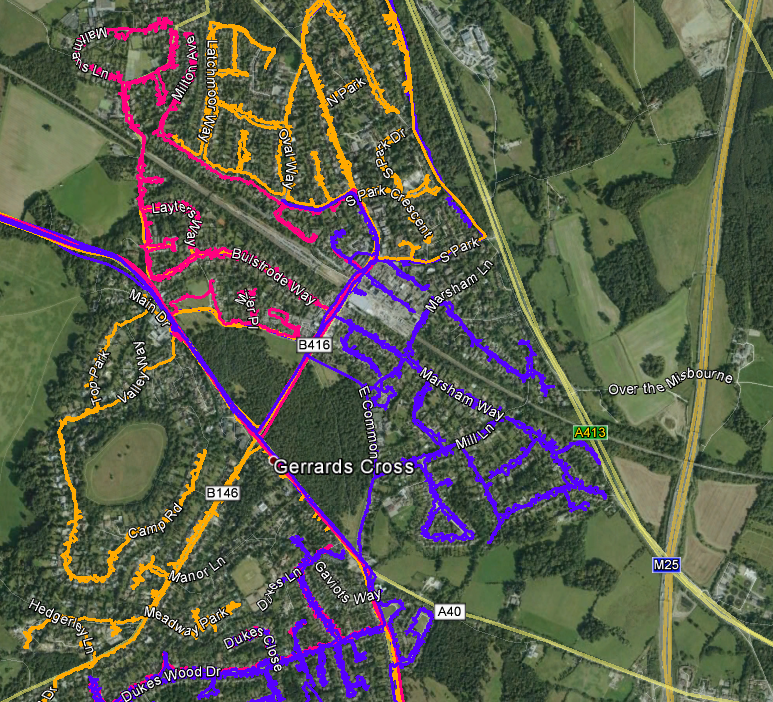 Our Gerrards Cross door-to-door flyer distribution service is second to none. 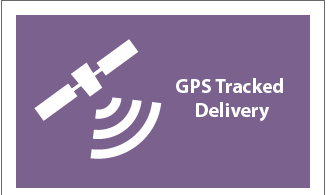 All of our leaflet distributions are GPS tracked and you will be provided with a report when the leaflet distributor has completed the delivery. It only takes a few minutes to download the data and you can view the exact route that the leaflet delivery person took to deliver your material. 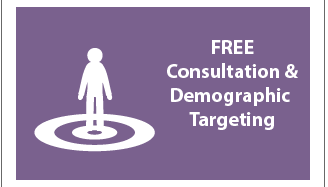 In addition to providing reliable and affordable delivery in Gerrards Cross, we can also offer demographic targeting to ensure you are delivering to the right target audience. You can give us particular estates in an area in Buckinghamshire, for example, and we will simply provide a report and map showing the number of residential deliverable properties. Your flyer design plays an important part for ensuring your leaflet distribution campaign is as successful and lucrative as possible. 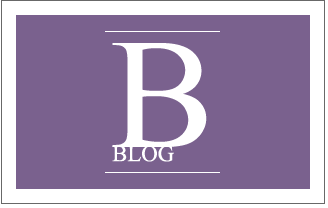 We offer a free one-to-one consultation which gives you the ideal opportunity to chat to one of our in-house marketing experts, giving you the opportunity to have a chat to one of our in-house marketing experts. After all, we want your campaign to be as successful as possible because the more successful you are, the more successful we are! 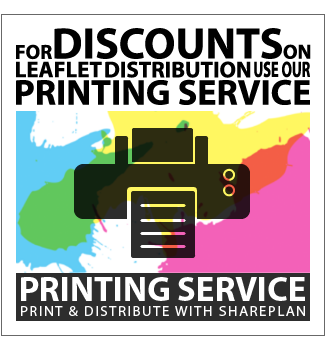 If you are not sure how to go about beginning your leaflet distribution campaign, you can even use our graphic design service. Our in-house design team will help you get the most from your direct response marketing. Of course, our first-rate door-to-door distribution service wouldn’t be complete without giving you the ideal opportunity to save masses on your printing! 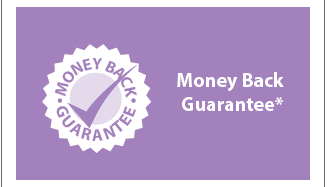 Make savings on your leaflet delivery when you order both your print and door-to-door flyer delivery together from us! 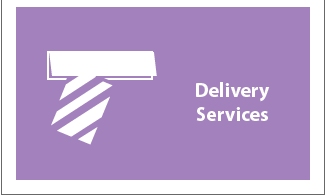 With our Buckinghamshire leaflet delivery service attracting a repeat business rate of over 78%, you can’t go wrong with Shareplan Leaflet Distribution’s complete service. Click the link to get your free quote now! Our door-to-door distribution is available in all the main towns in Buckinghamshire including: Iver, Marlow, Bourne End, Chalfont St. Peter/St. Giles, Beaconsfield and High Wycombe. Please feel free to take a look at our other coverage areas and also visit our FAQ if you have any other unanswered questions.